The Stadio Benito Stirpe is set to host a meeting between Frosinone and Inter Milan on Sunday night with kick off set for 7:30pm in Serie A. The visitors will be looking to catch up on second placed Napoli as there is currently a seven point gap separating the pair, while the hosts are fighting for their Serie A lives as they are placed second from bottom with twenty-three points, seven behind safety and twelve clear of bottom side Chievo Verona. Frosinone have won two of their last five games, losing three tims and keeping one clean sheet during that time. After suffering defeat at the hands of Torino towards the start of last month by two goals to one, they were then beaten by the same scoreline seven days later, this time when facing Empoli away from home at the Stadio Carlo Castellani. 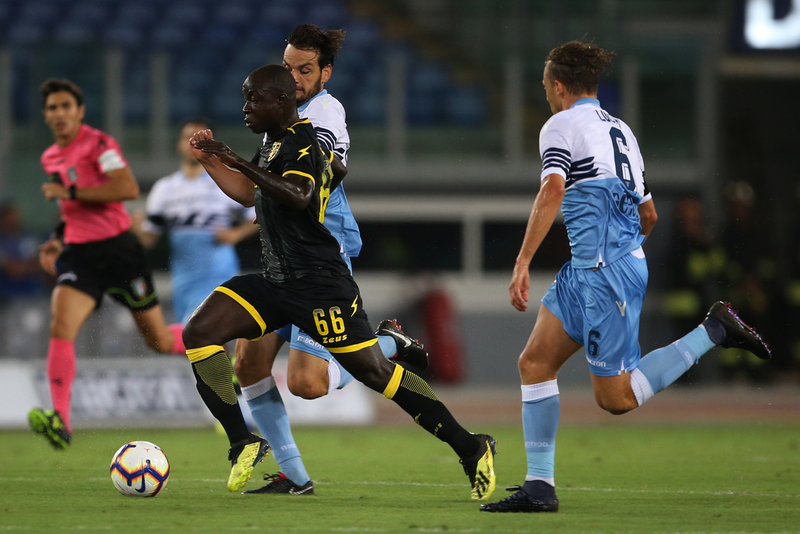 In Frosinone’s last encounter of March, they were put to the sword by a solitary goal which was scored by Francesco Vicari as SPAL took home all three points, although they were soon back to winning ways in their opening fixture of April as Parma were defeated by three goals to two. In Frosinone’s most recent outing, they lost upon their trip to Fiorentina by a single goal. Camillo Ciano leads the scoring charts for Frosinone with seven goals on the board up to now, two more than joint second placed Andrea Pinamonti and Daniel Ciofani. Ciano has not scored in any of his last five appearances however and will be desperate to get his scoring shoes back on in this one. Ciano also sits at the summit of the assist charts with three so far, which is one more than both Pinamonti and Francesco Cassata. Federico Viviani and Mirko Gori are injury concerns for this clash. Inter Milan have been in turbulent form over the last few weeks, winning twice, drawing once and losing twice during their last five matches. 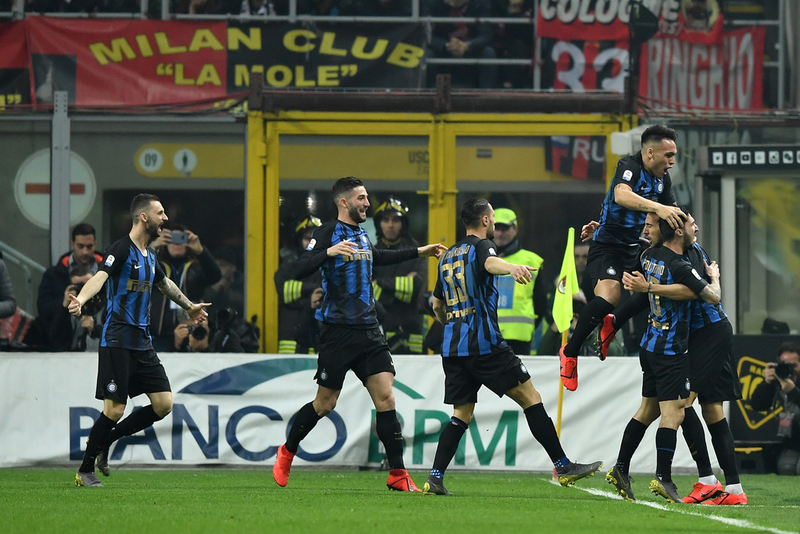 Following a defeat at the hands of Eintracht Frankfurt in the Europa League which saw them knocked out at the Last 16 stage, Inter then beat bitter city rivals AC Milan 2-3 in a dramatic fixture at the San Siro. After the international break, inter thrashed Genoa by four goals to nil through goals from Roberto Gagliardini, Mauro Icardi and Ivan Perisic, however they failed to build much momentum from them impressive result as their most recent game finished goalless when hosting Atalanta. Controversial striker Icardi is currently the top-scorer at Inter Milan with ten on the board, four more than teammate Lautaro Martinez and five clear of Gagliardini. The 26-year-old attacker has netted once in his last five, although he has only partaken in six games since January due to injury. In terms of assists it is Matteo Politano who has been the main supplier alongside Perisic as both individuals have set up four goals each thus far, one more than Radja Nainggolan. Martinez and Stefan de Vrij are doubts through injury for this upcoming meeting.